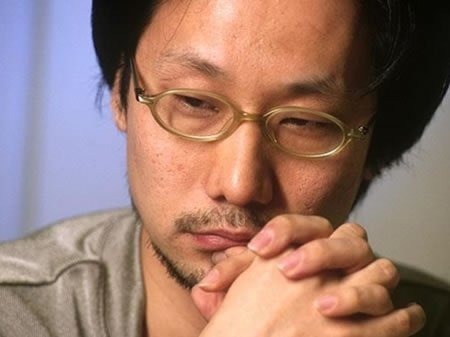 So Rely On Horror featured one of my all time video game creators & hero, Hideo Kojima, Stating that he had announced that leaving Konami (the company he remained a masterminding slave for the production of MGS games, and for those of you who do not know what a ‘Metal Gear Solid’ game is where have you been for the last eon – seriously, get a life). was merely an attempt to join @Capcomunity! As if they had requested him to begin working on a Resident Evil reboot. There has been some internet rumors about Resident Evil 7 if you look for them, although we can’t be sure any of them are true. As for this rumor, it’s not true. For any of you who were like me, and believe that some how our survival horror prayers had been asnwered we still have to wait to see what becomes of the Resident Evil Series, stay tuned for my review of Resident Evil (HD Remaster) for the Sony Playstation 4.